EDMONTON, AB– The Alberta Council of Women’s Shelters together with sixteen of their members have published a report: A Safe Path Home, based on their collaborative work over the last two years. The report highlights the work of second-stage women’s shelters in Alberta and provides practical recommendations that government can implement to support women and children who have become homeless due to domestic abuse. Reimer said she would like to see Alberta housing services follow the example of other provinces that give special priority to victims of domestic violence. British Columbia, for example, has a priority placement housing program for women fleeing violence— and second-stage women’s shelters are built into their housing strategy. Second-stage women’s shelters are safe, longer-term apartment style residences that are part of the spectrum of domestic violence and housing services. These shelters serve women and children whose needs resulting from abuse are not met by a short-term stay in women’s emergency shelters. Women typically stay in second-stage shelters between six months up to two years. 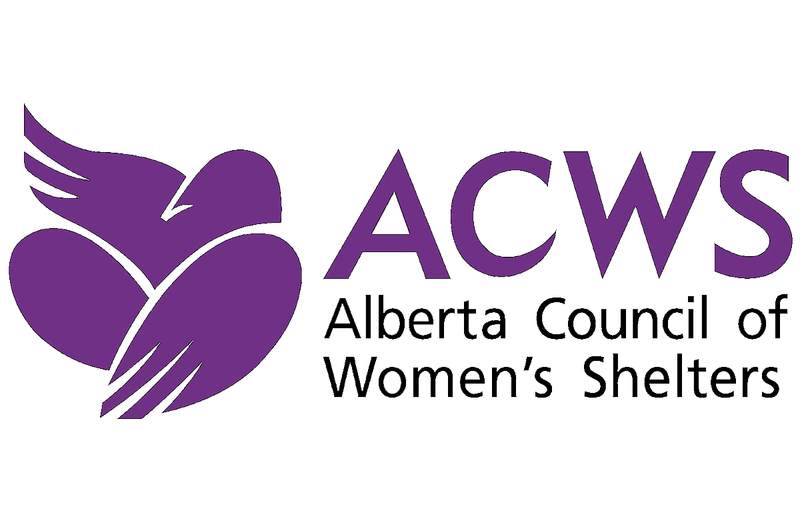 In 2016-2017, the average length of stay for women in second-stage was 214 days, compared to an average of 15 days in Alberta women’s emergency shelters [ACWS Annual Statistics 2016-2017]. The average age of women in shelter is 35 years old. 87% of women were accompanied by children. 60% had two or more children. 49% of children were preschool age. 24% of women in second-stage shelters immigrated to Canada. 35% of women in second-stage shelters were Aboriginal. 67% were homeless or living in short-term accommodations when entering shelter.